A punch tool or chisel set from Belmont makes drilling and forming metal more efficient. Choose from items such as a cold chisel, which bends, cuts and removes metal fast or select a punch and die set with bolt sizes up to 3/4Â¨. 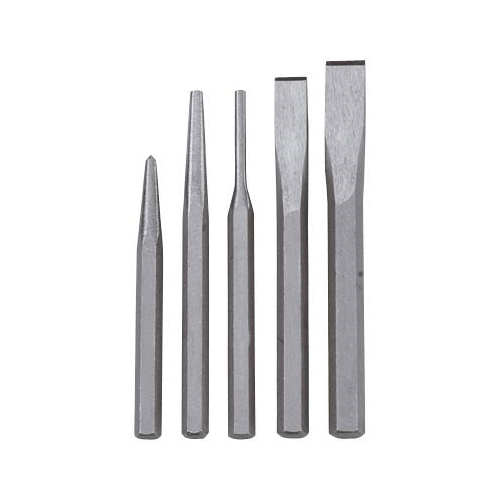 Pick up a scratch awl that can scribe metal, start screw holes, and punch and pierce metal or wood in a snap. Rely on Belmont to supply all your punches and chisels.